Join us to celebrate 75 years of “community recreation” this summer! Doors opened at our first “Lititz Recreation Center” on June 23, 1945 and we will commemorate the occasion with an open house on Sunday, June 23, 2019! Plus… we have many other opportunities for our Members to join in our celebration! Tell us about YOUR special days at Lititz Recreation Center, Lititz Community Center, or Lititz recCenter, send a photo, and we will enter you to win a party of your own at Lititz rec! For 75 days, Members can scan their card to be entered to win a “decade” gift. We’ll draw winners on June 23 – one for each of our 75 years! 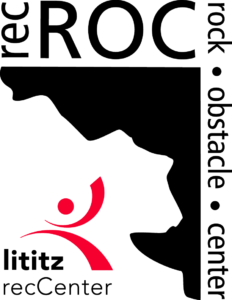 Join Lititz recCenter during our week-long anniversary celebration and save $50! 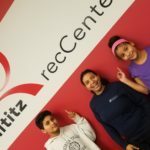 Pay no joiner fee and start your future at Lititz recCenter! Plus… our gift to our newest members is 15% off Personal Training or Spa Services. Our community partners are joining us to share a special treat to our Members! Pick up your coupon at Lititz recCenter and enjoy a sweet treat from Greco’s or Sugar Whipped!